"you know it's funny when it rains it pours. they got money for wars but can't feed the poor." "reality is wrong. dreams are for real!" "i see no changes, all i see is racist faces, misplaced hate makes disgrace for races. we under, i wonder what it takes to make this one better place." 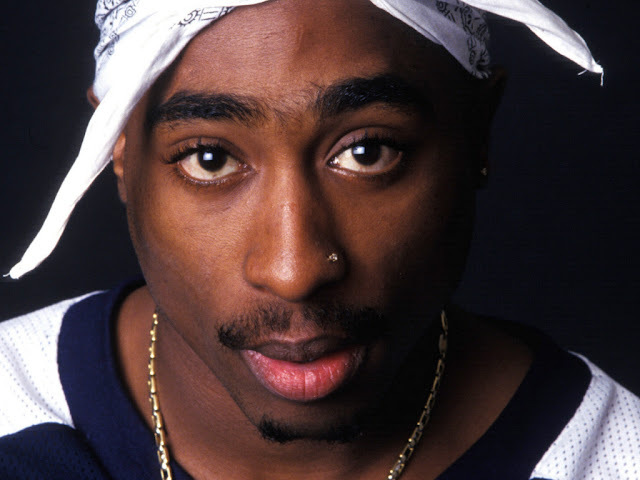 "i'd rather die like a man than live lika a coward"
"for every dark night there's a brighter day." "i want to grow. i want to be better. you grow. we all grow. we're made to grow. you either evolve or you disappear." "only god can judge us!"